Dreams Creation is a single source option for business, educational, industrial and personal printing and designing the absolute printing needs. 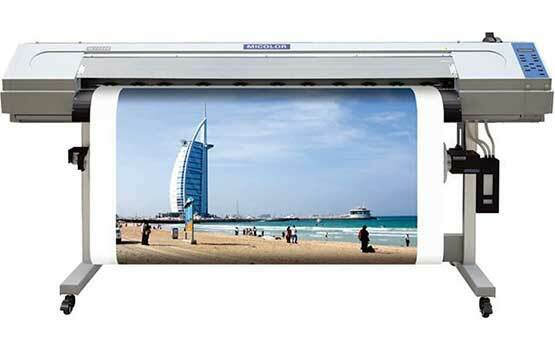 Dreams Creation provides professional business printing that suit your demands and needs. 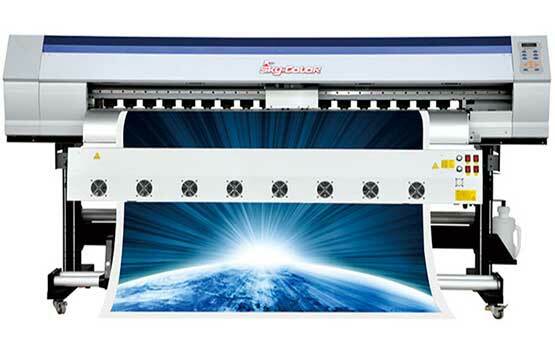 With a wide variety of printing options to meet your needs, we stand as one of the leaders in the industry. As a piece of nature we would favor eco-accommodating things as it's a need of entire humankind with shop Quality. Eco-dissolvable prints are in the same class as ink-stream prints and can be utilized either in-entryway or out-entryway. 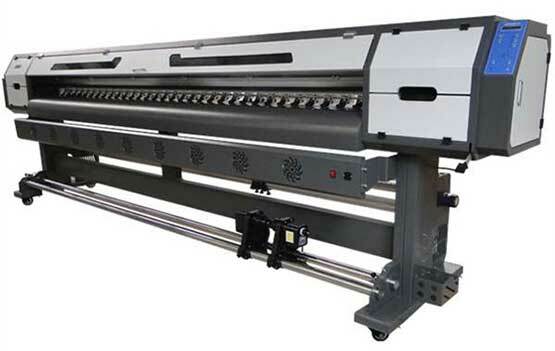 Our machines convey sharp quality prints on various media like pennant, work, vinyl, textures, campaign, paper, flex-face and others .our prints can be utilized for shop-signs and illuminated sparkle sign boxes.